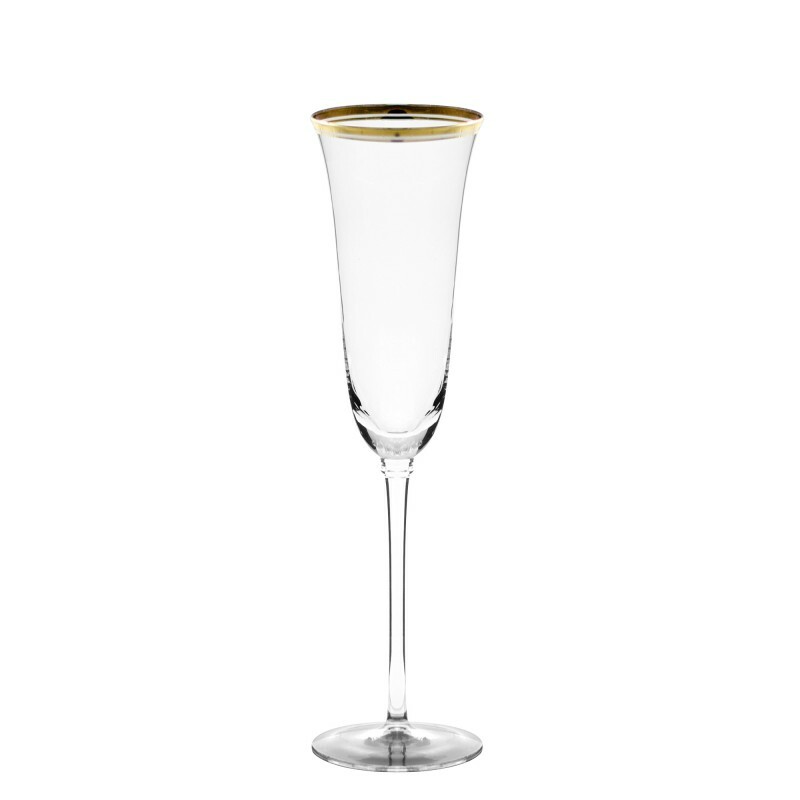 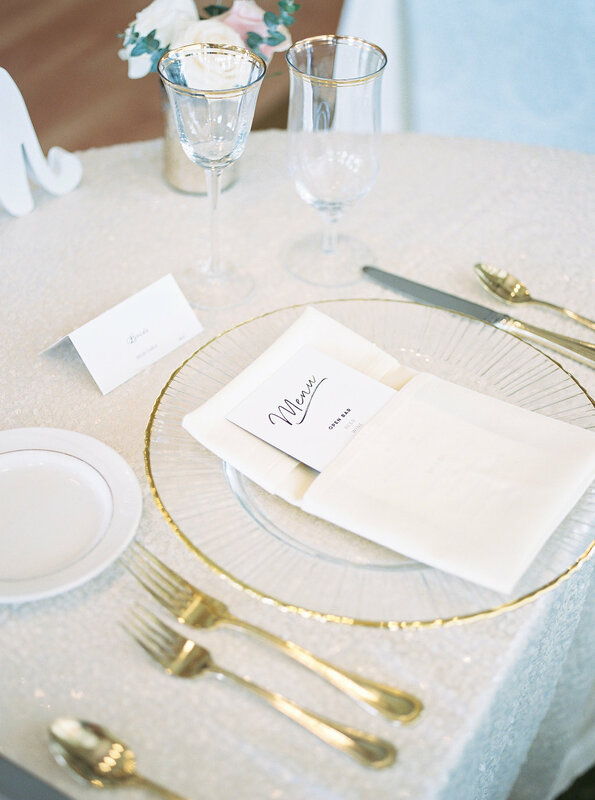 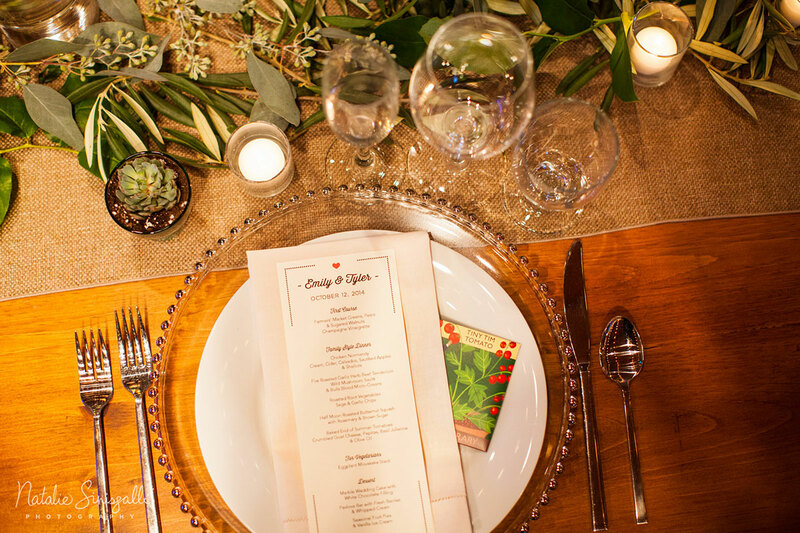 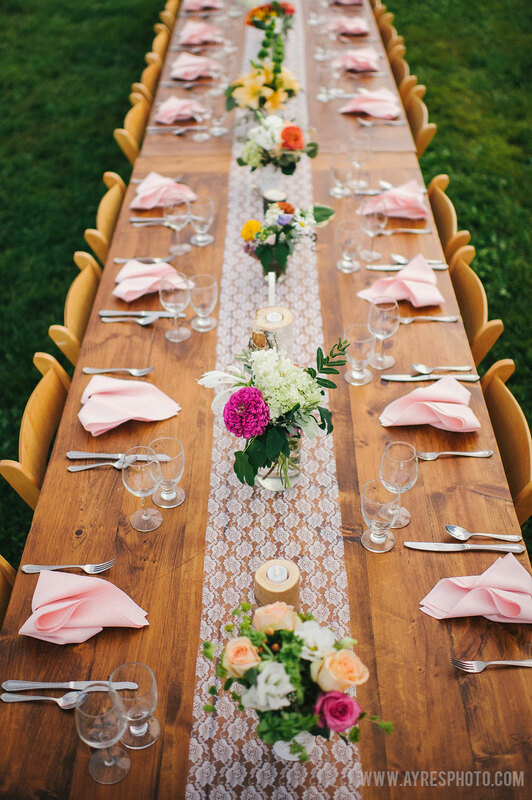 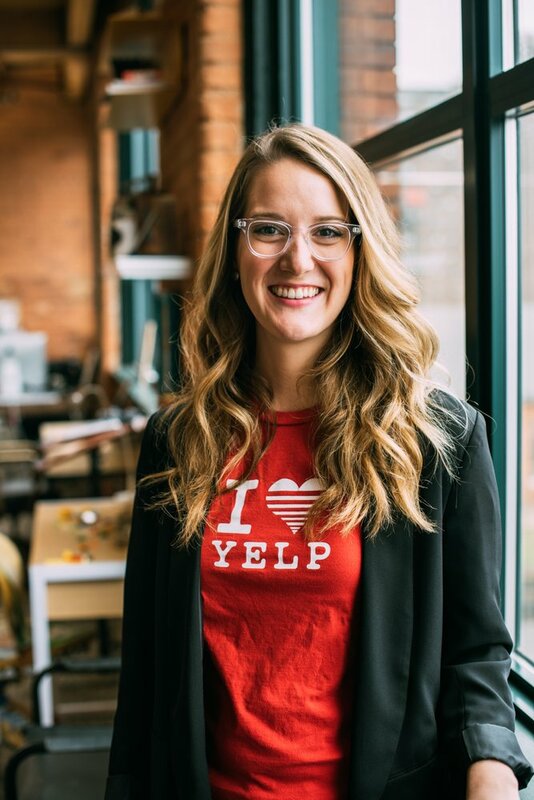 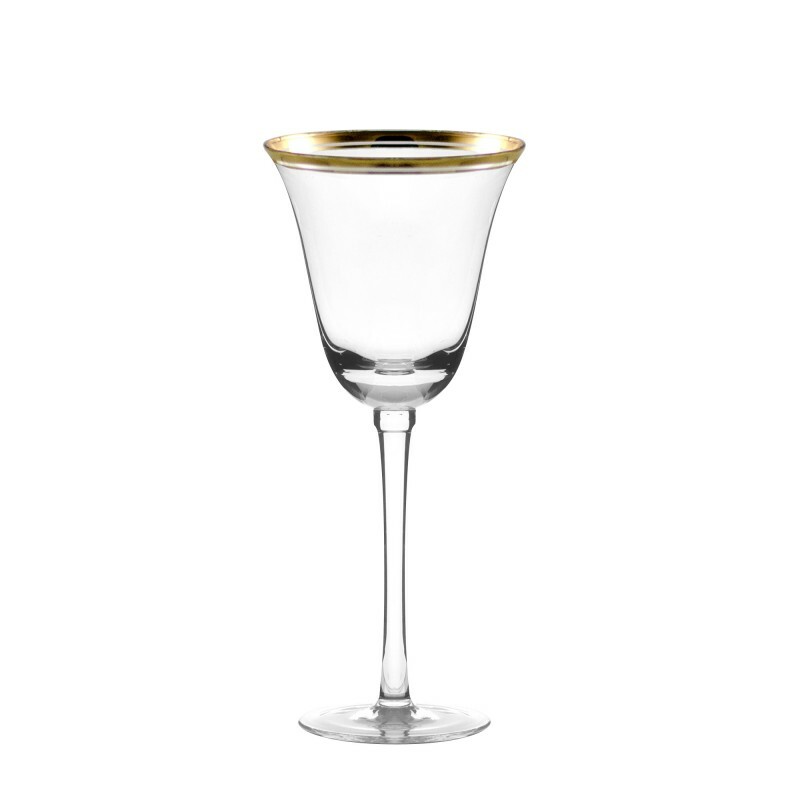 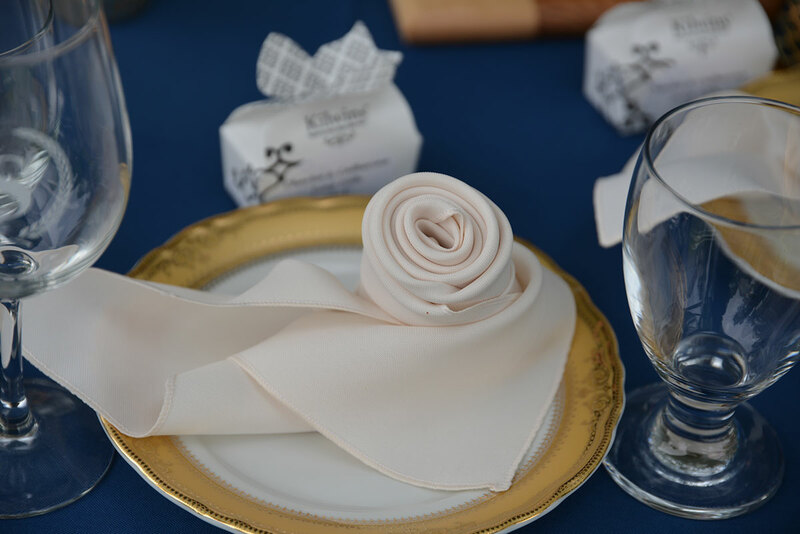 When guests or attendees raise a glass or make a toast, what will they have in their hands? 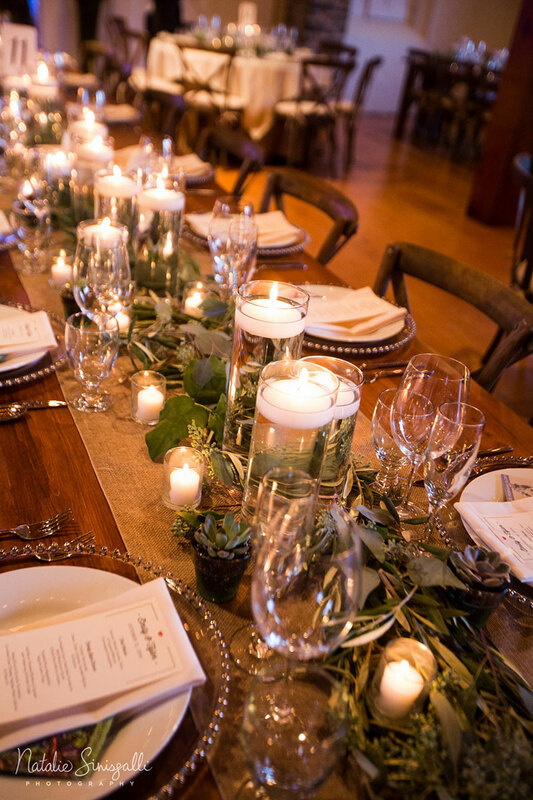 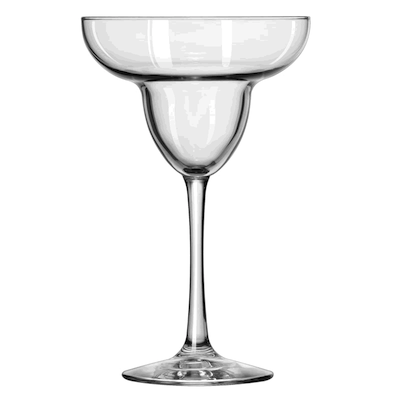 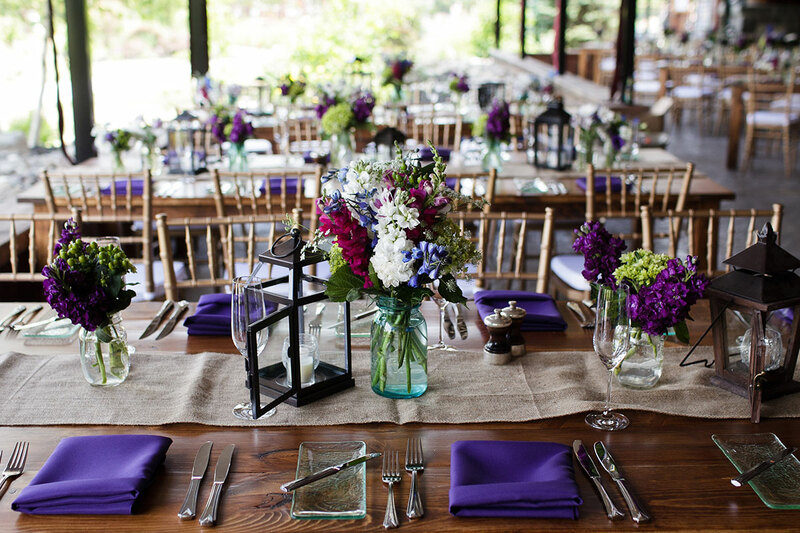 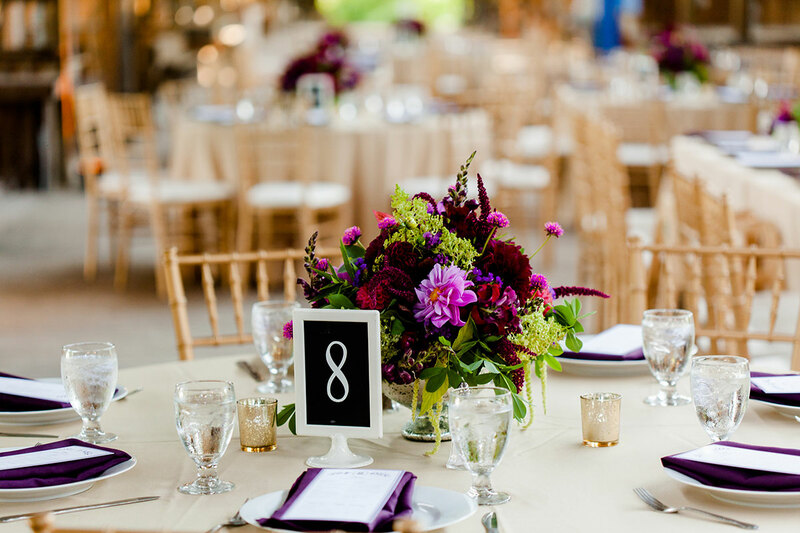 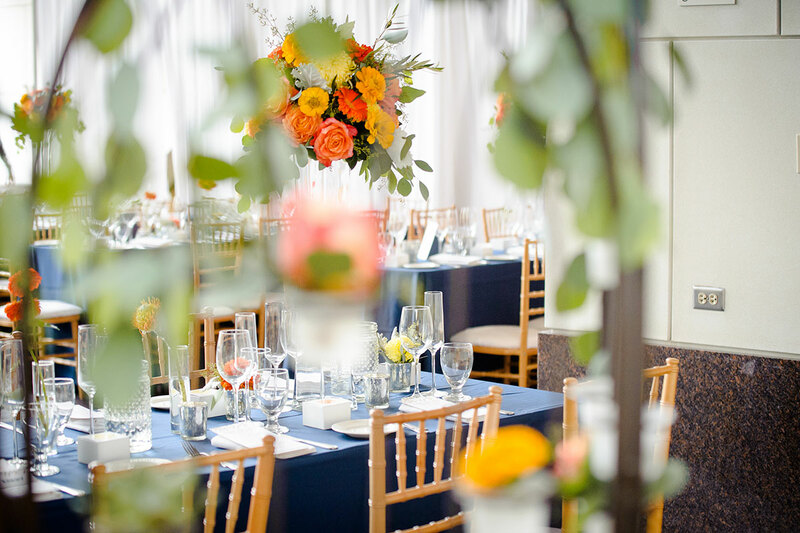 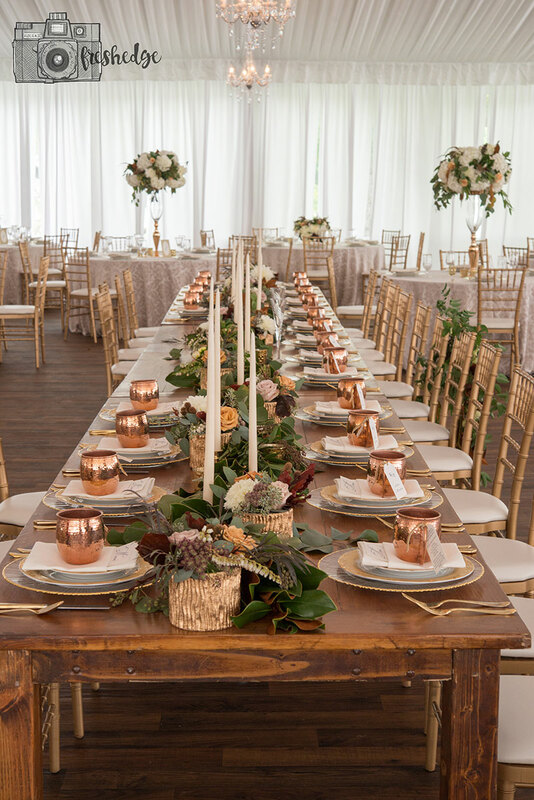 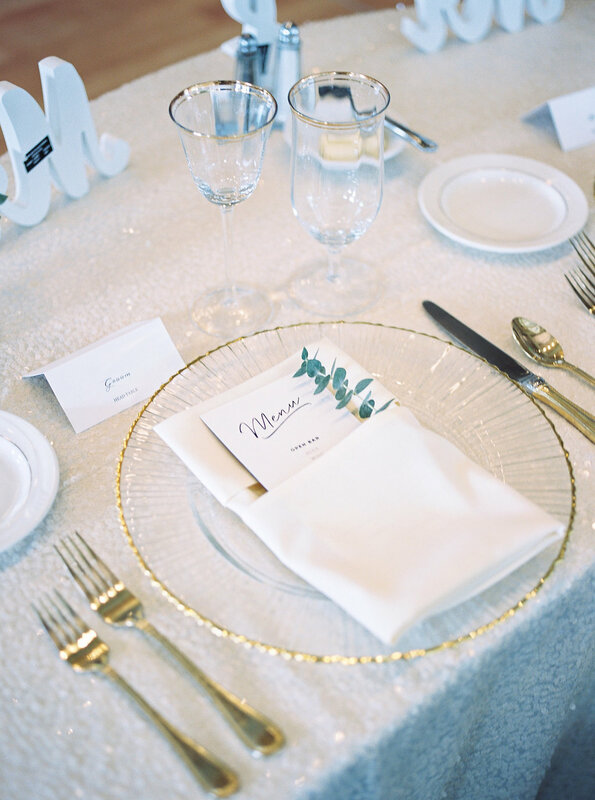 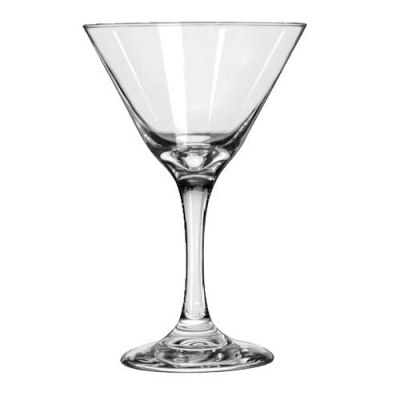 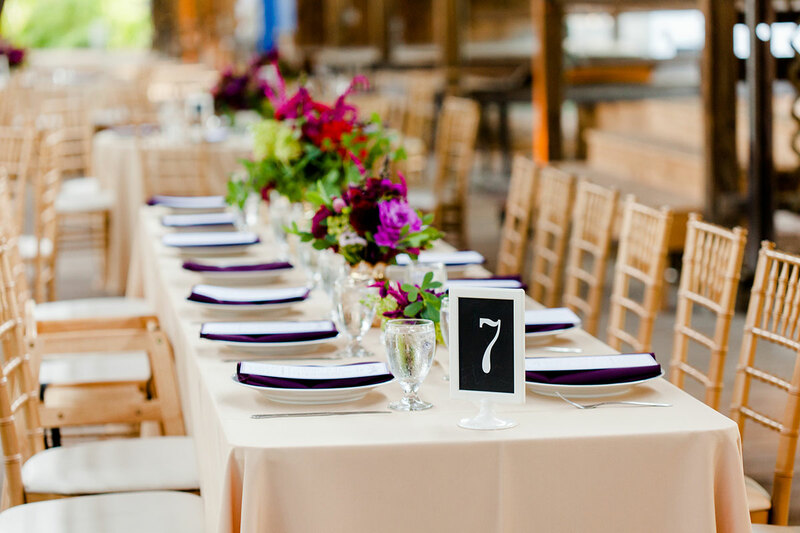 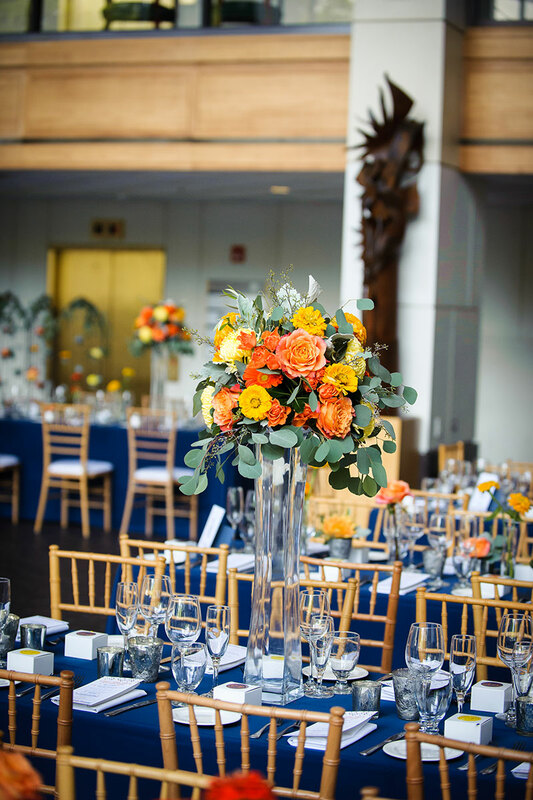 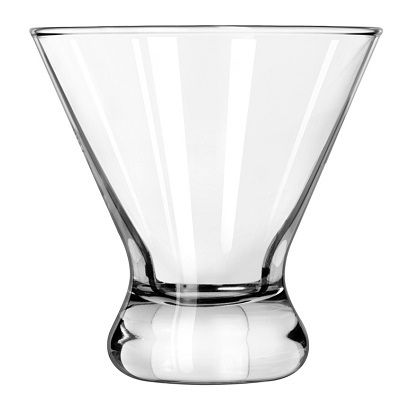 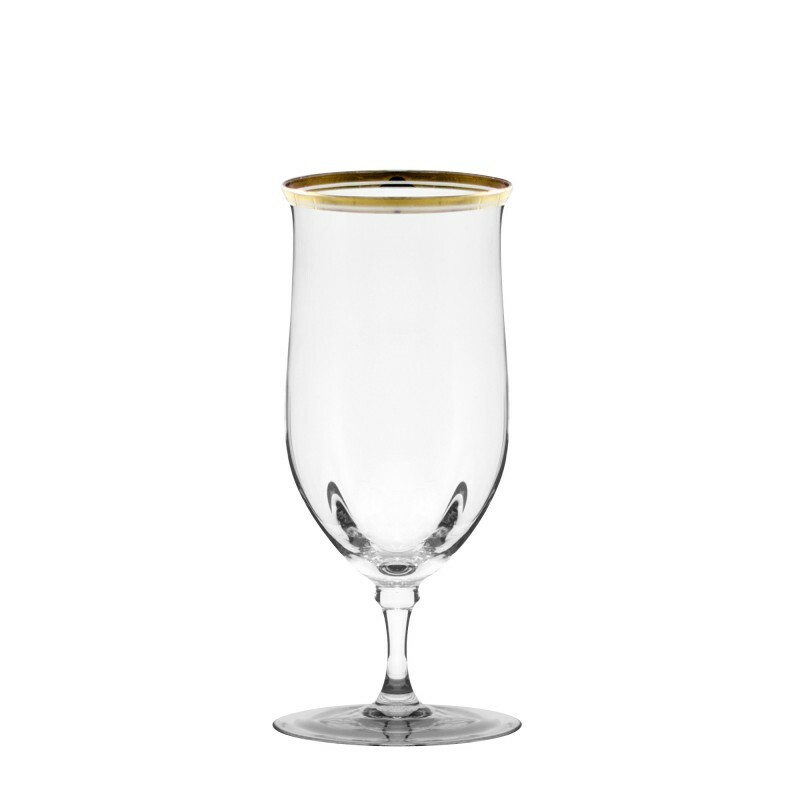 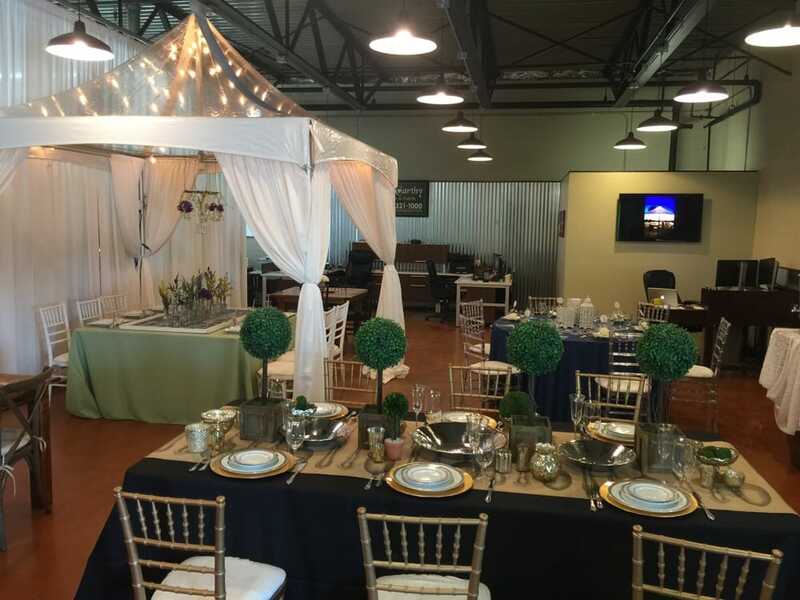 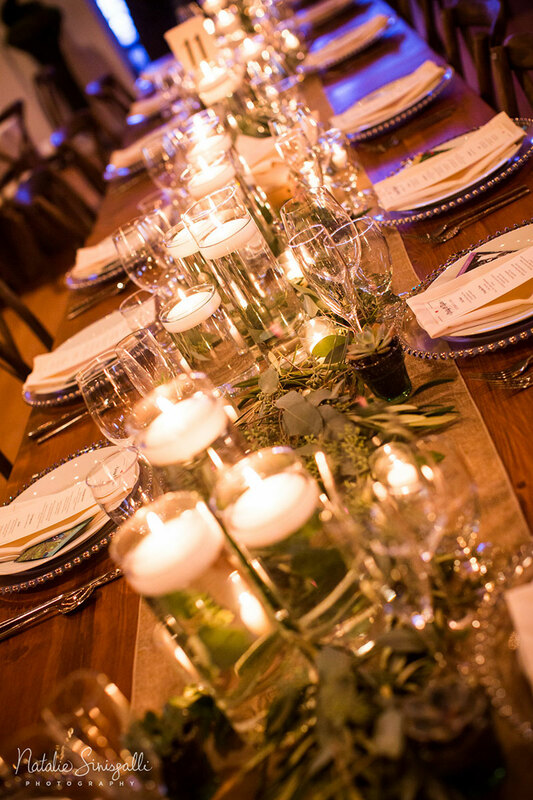 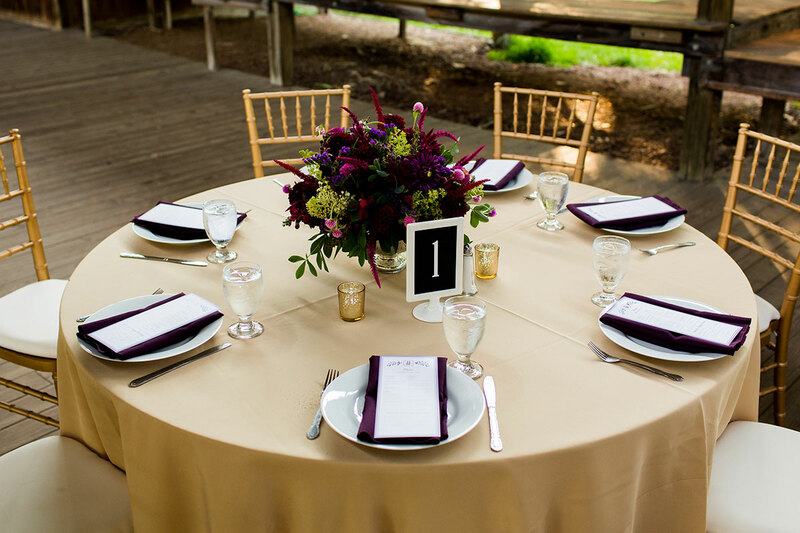 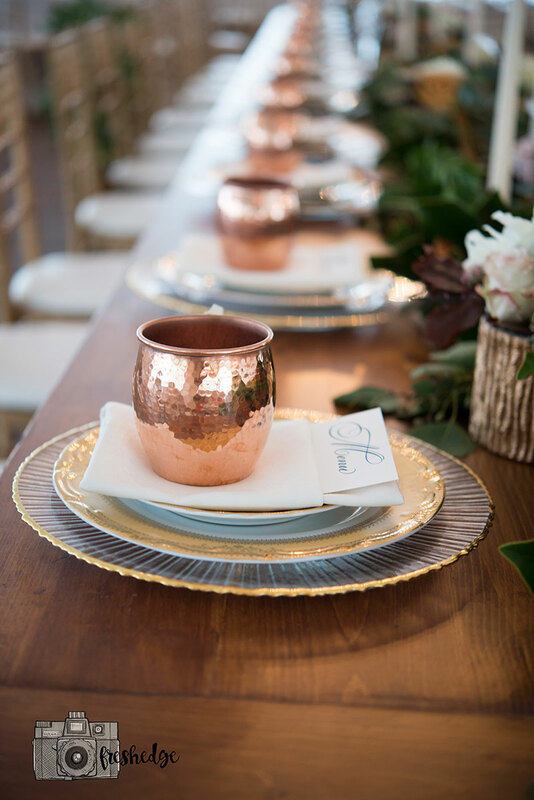 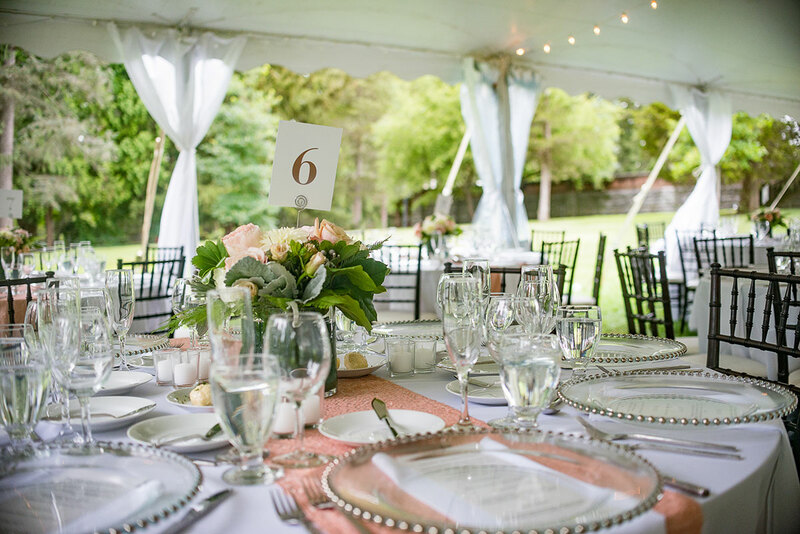 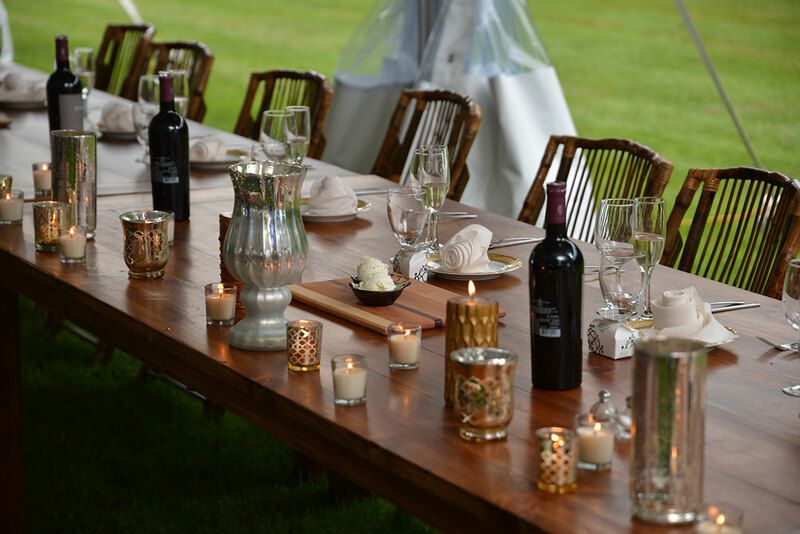 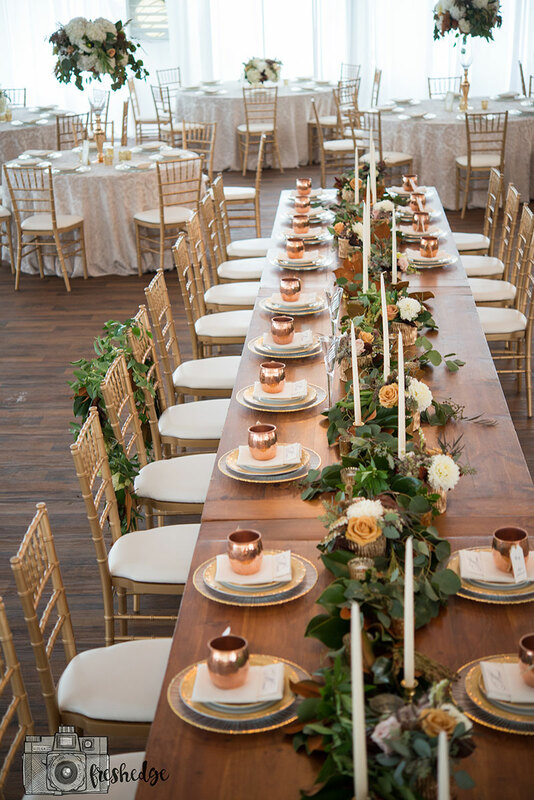 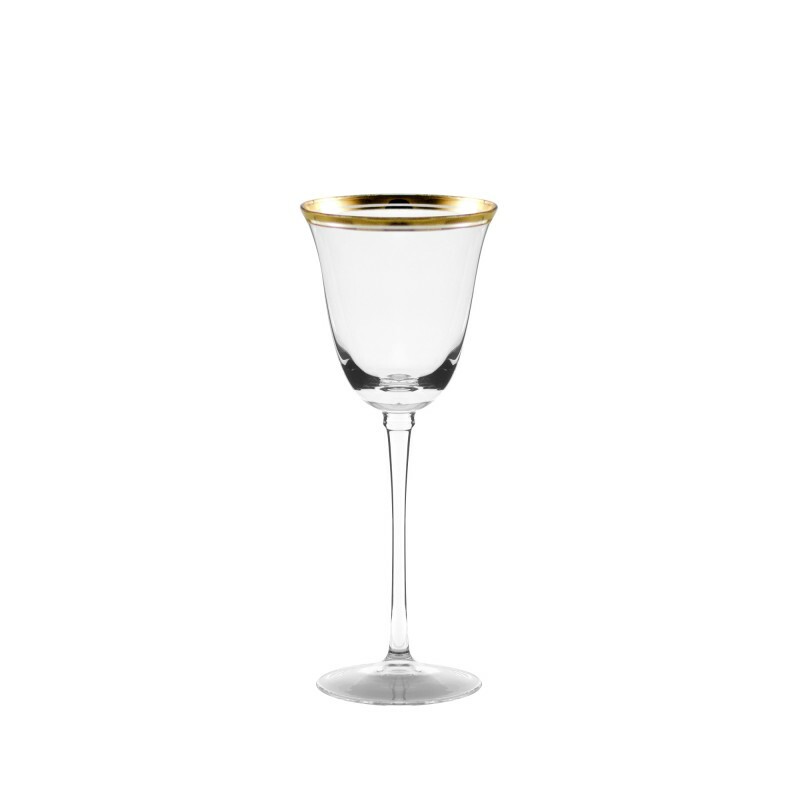 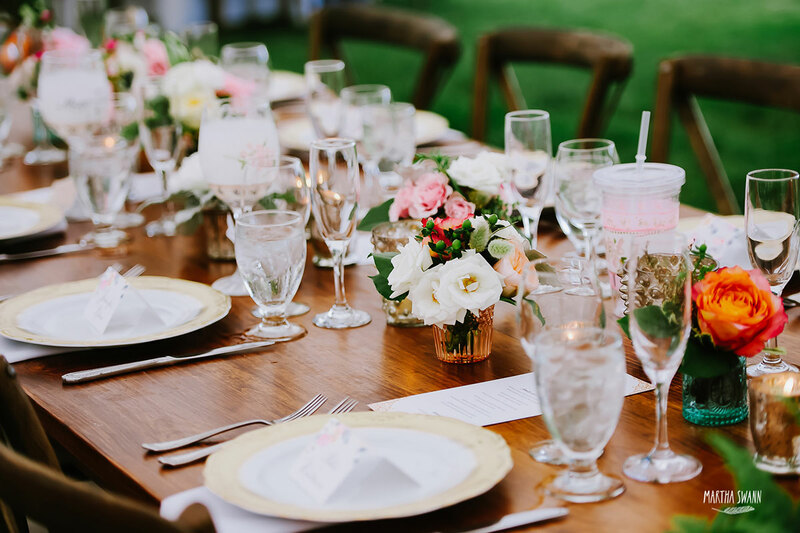 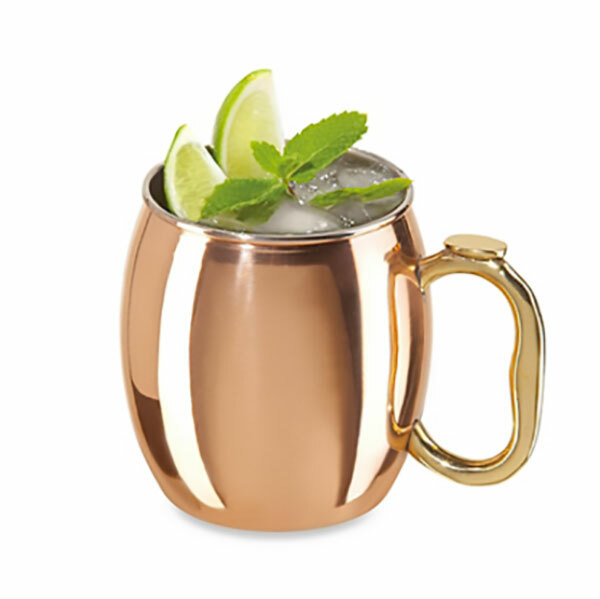 At McCarthy Tents & Events, our array of glassware choices ranges from champagne flutes to water goblets, Moscow mule mugs to coffee cups. 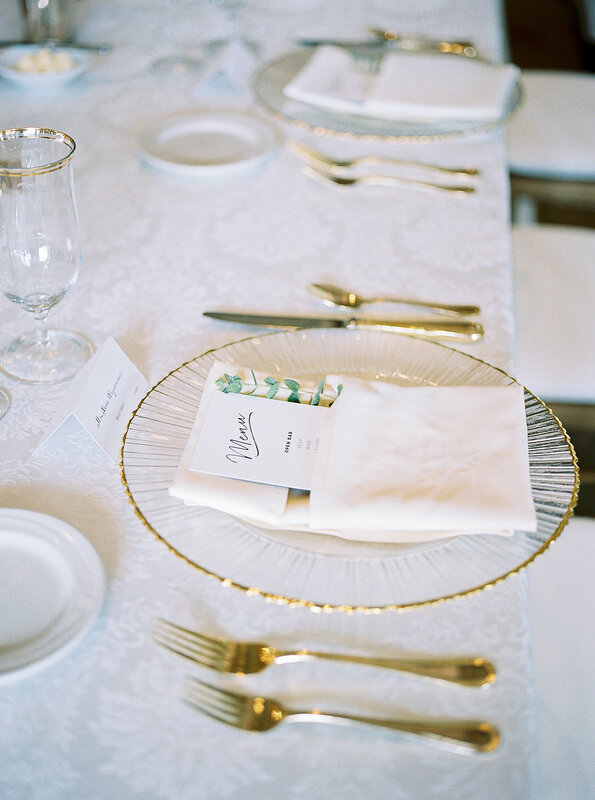 This range of styles means you’ll find something to perfectly match your china and table décor selections. 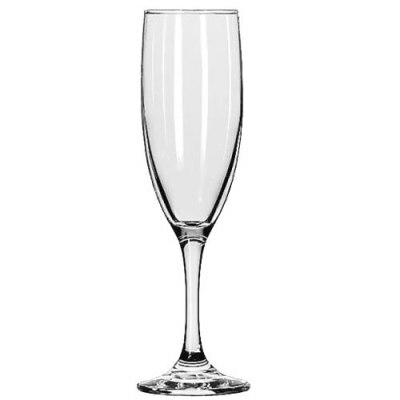 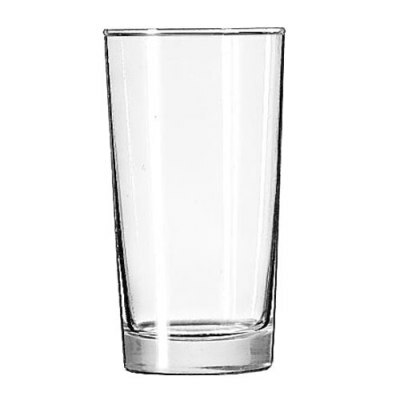 Hi-Ball Collins Glass, 11 oz. 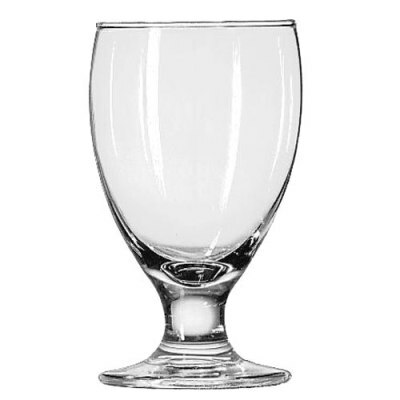 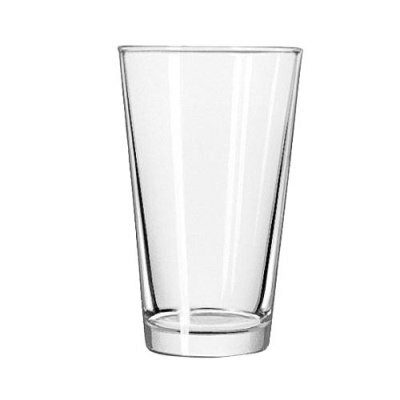 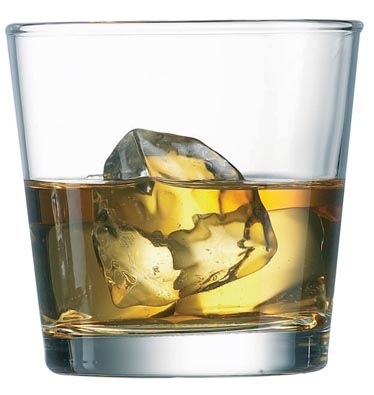 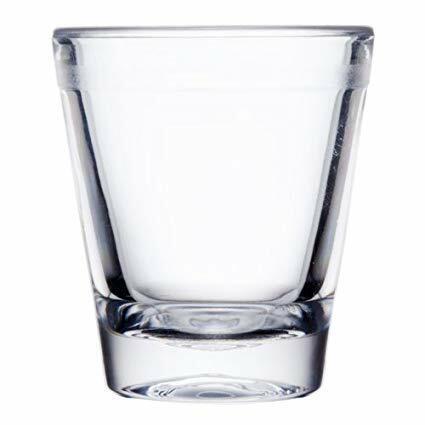 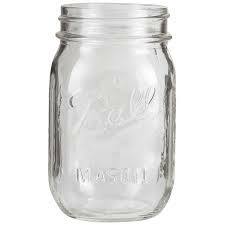 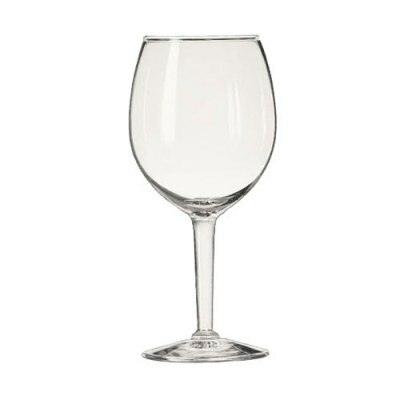 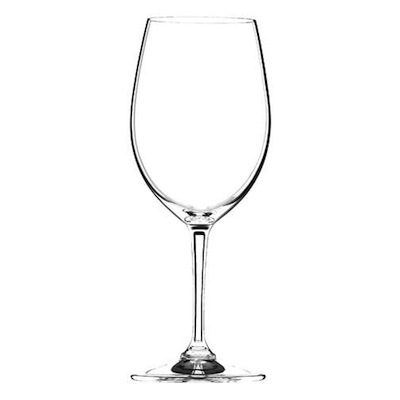 Classic Rocks Glass, 9 oz. 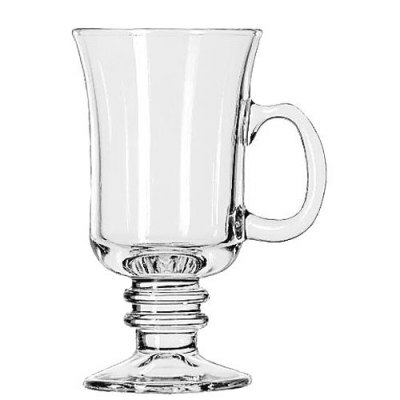 Irish Coffee Mug, 8.5 oz.